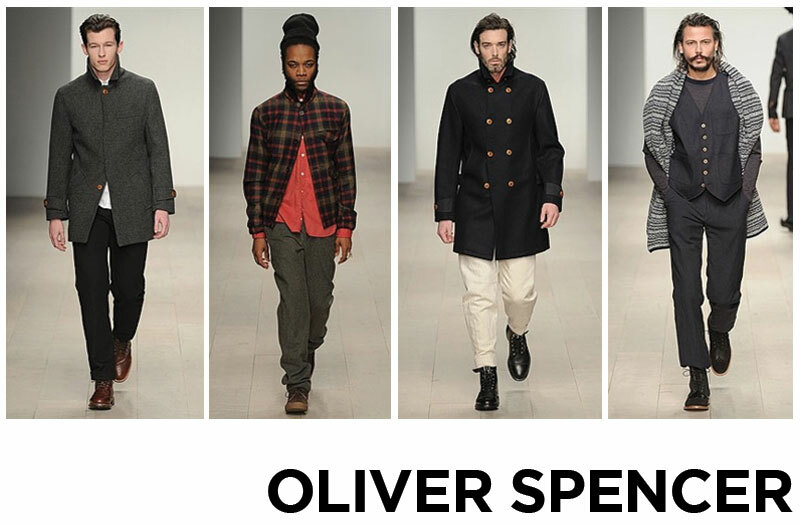 I really enjoyed Oliver Spencer’s AW 2012 collection. Inspired by Art House and the 50s Beatnik movement, he presented a collection that was as broad and diverse as the models who walked in his show. I thought that his collection was fit for a man of any age or social class. This was reflected in the cut and the fit. One of my favourite pieces was the red varsity jacket which reminded me of something similar I saw in Junya Watanabe’s AW 2011 collection. 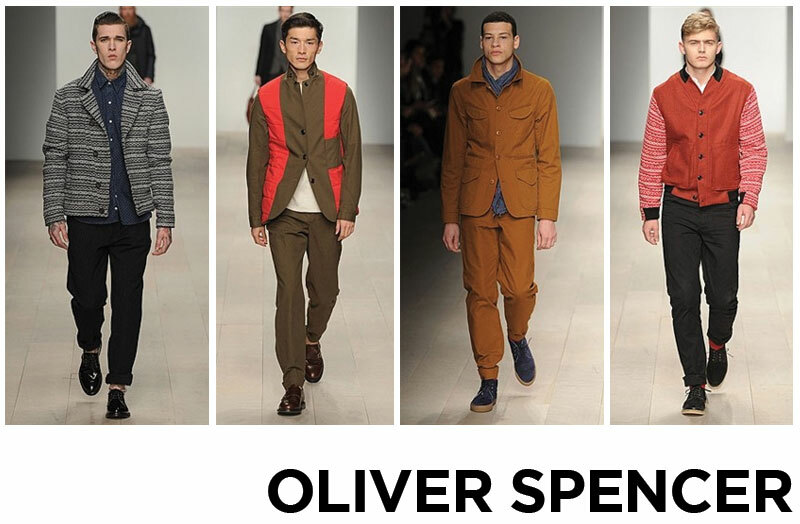 I also loved the brown jacket with red panels, I would have liked to see that in some other colour variations. 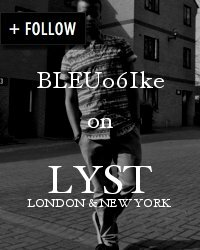 Enjoyed your blog and your pictures. 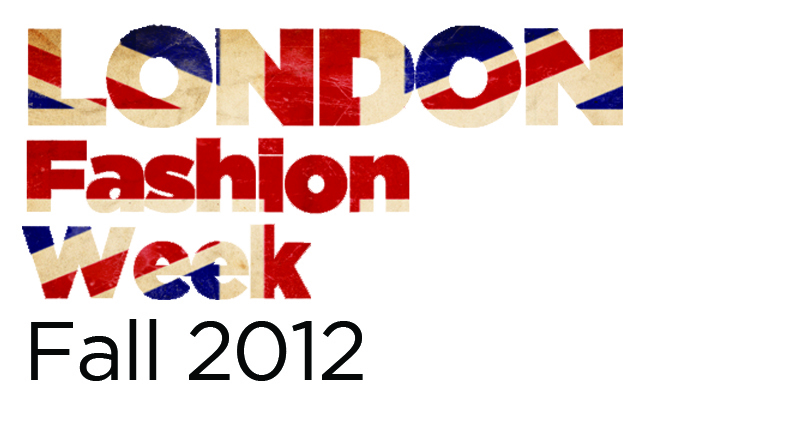 Have a look at sustainable-fashion-retail.blogspot.com and share your views on it. Thanks!